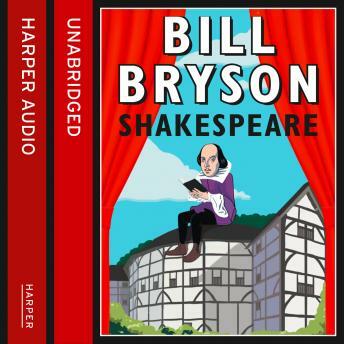 This short biography of William Shakespeare by world famous writer Bill Bryson brims with the author's inimitable wit and intelligence. Includes an exclusive Q&A session with the author. Shakespeare's life, despite the scrutiny of generations of biographers and scholars, is still a thicket of myths and traditions, some preposterous, some conflicting, arranged around the few scant facts known about the Bard - from his birth in Stratford to the bequest of his second best bed to his wife when he died. Following his international bestsellers 'A Short History of Nearly Everything' and 'The Life and Times of the Thunderbolt Kid', Bill Bryson has written a short biography of William Shakespeare for the Eminent Lives series - which seeks to pair great subjects with writers known for their strong sensibilities and sharp, lively points of view.